Before visiting Vancouver I asked friends that I know had visited what they thought. 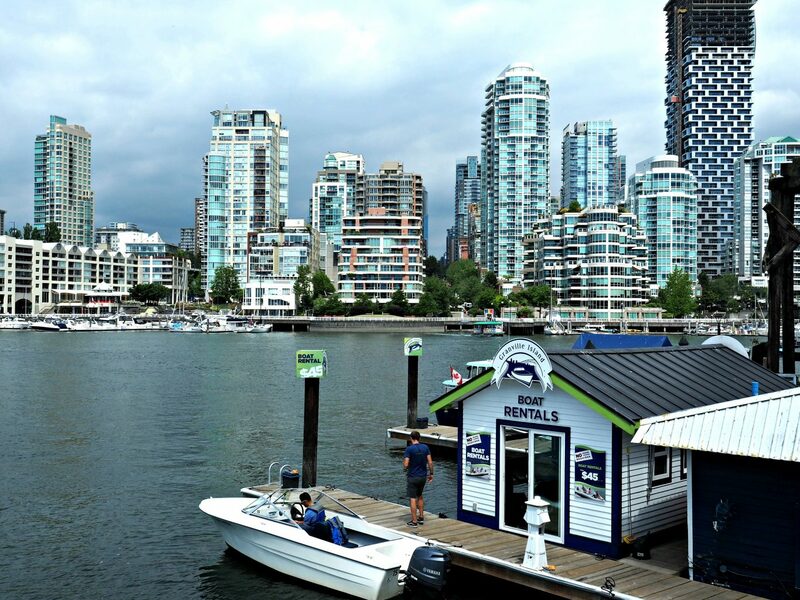 They would gush about how beautiful, clean, and different Vancouver was than any other city. They would go on and on, building my hopes and expectations up higher than I like for them to be before visiting a new destination. More times than not, high expectations of a city can lead to disappointment- mostly from peoples travel preferences are normally very different. What one person might love, one might not. I spent a week exploring all that Vancouver had to offer and have to say- it did NOT disappoint. All of my high expectations were met and then exceeded. 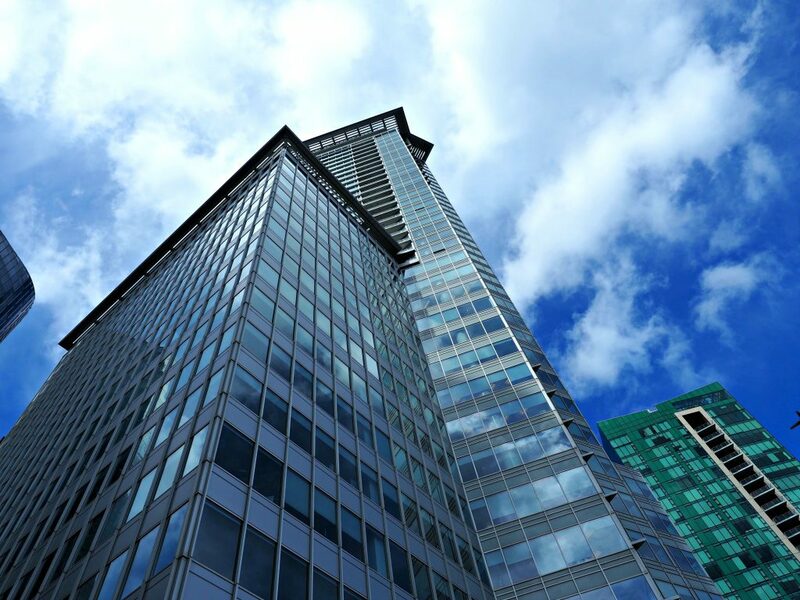 It’s a city that feels like it is half a bustling, metropolitan city and the other half a tranquil, nature filled destination with dense forests and beautiful waterfronts. 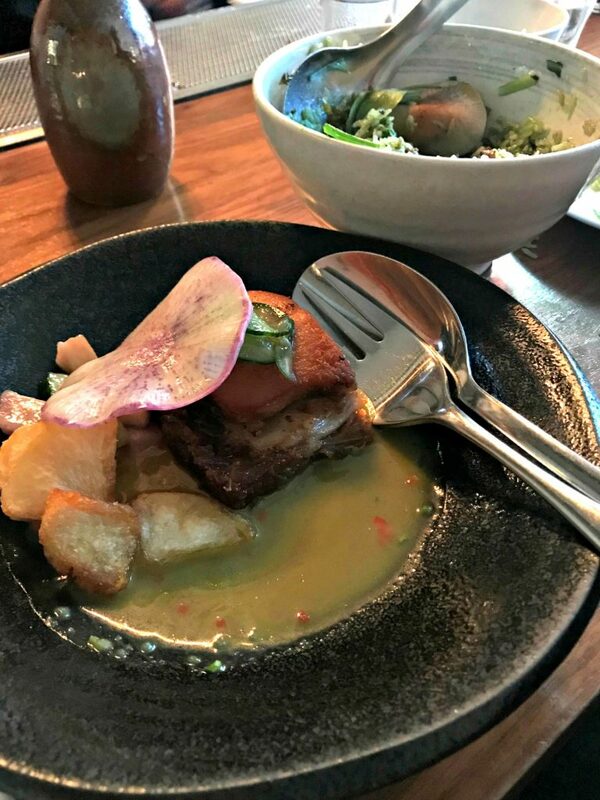 It also had INCREDIBLE food (like- amazing) that took me by surprise as well as a cool cocktail culture. It’s a city that I can’t recommend enough and if you’re lucky enough to go- here’s what I recommend! 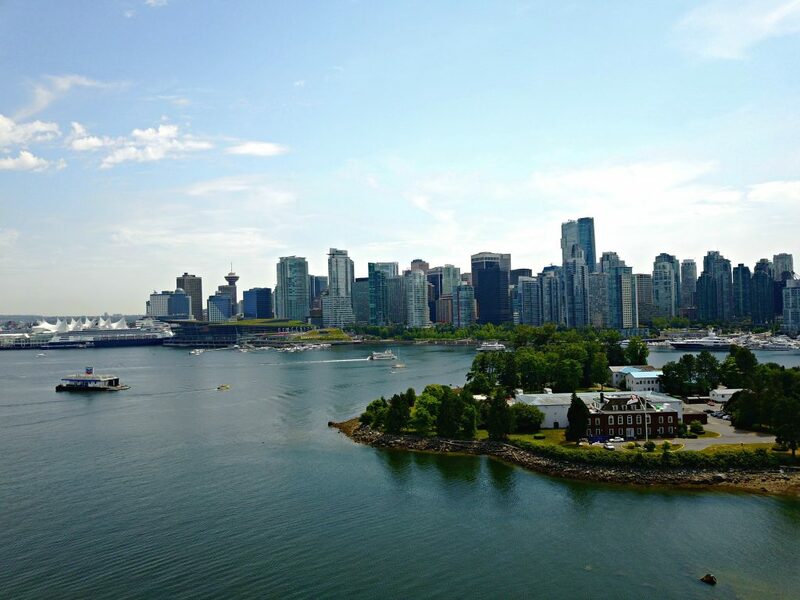 ♦ Stanley Park- This beautiful waterfront 1.5 square mile park buts up to bustling downtown Vancouver and is a great escape from the city. ♦ Downtown Skyline- This impressive skyline will rival any other large cities, if not beat them! Plus, it’s on the water. ♦ Gastown- This livery Victorian building lined neighborhood is packed with great restaurants, fun bars, and cool shops. 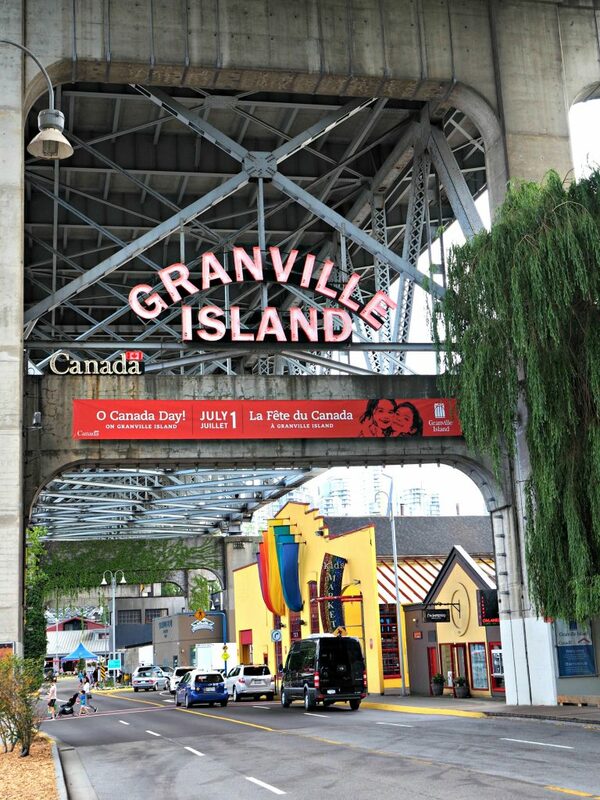 ♦ Granville Island- This historic peninsula located in False Creek is home to the amazing market, distilleries, breweries, restaurants, and more . 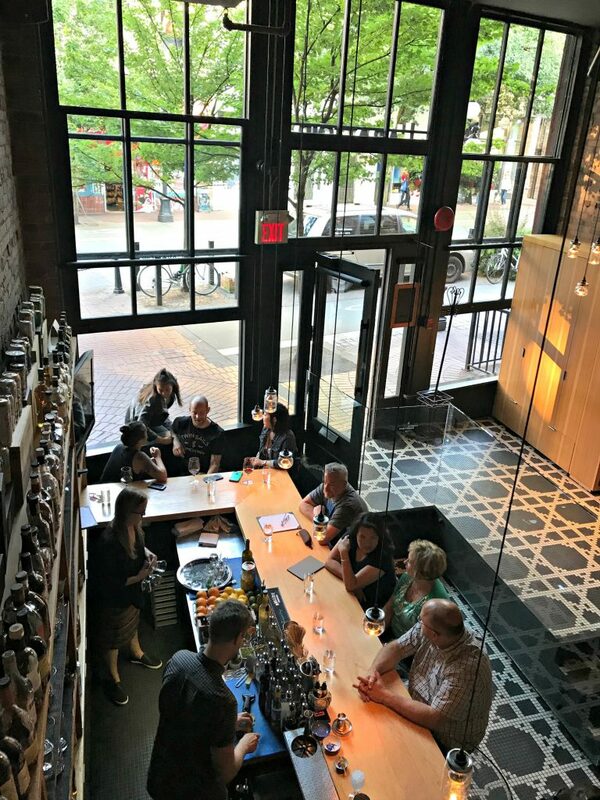 ♦ Yaletown- This part of town has a meatpacking district vibe. It has old warehouses that they’ve turned into hip restaurants and bars. 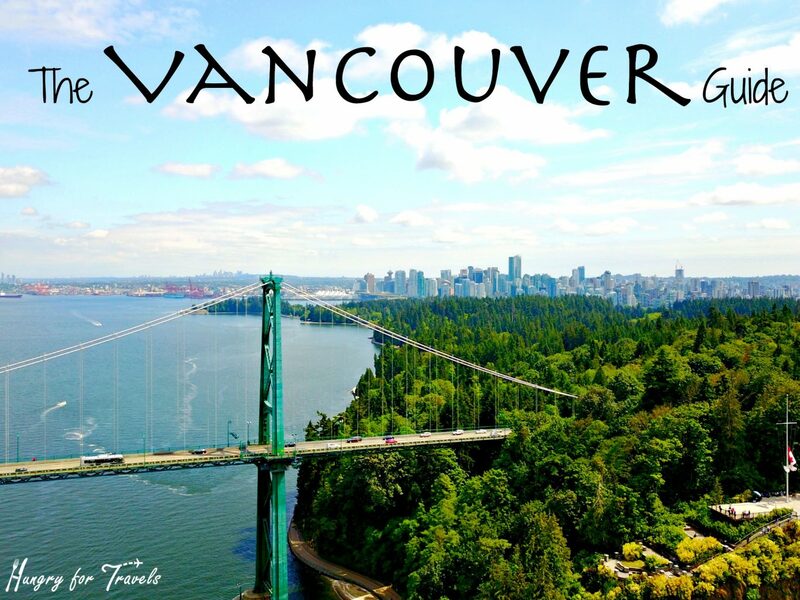 ♦ Lions Gate Bridge- This Vancouver staple is the equivalent to the Golden Gate Bridge. It runs over Stanley Park and is beautiful. ♦ Chinatown- This area is known for its buzzing food scene and cocktail bars. A must go! 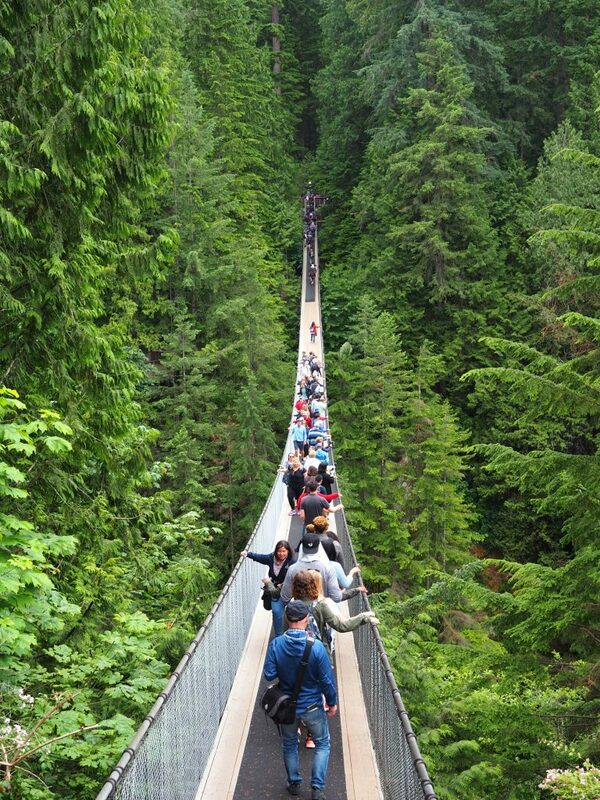 ♦ Capilano Suspension Bridge Park. 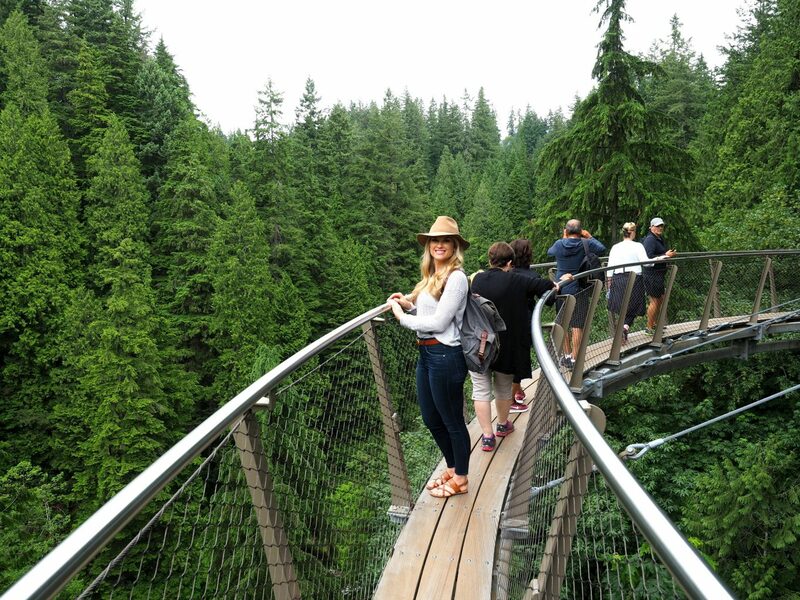 Make sure to head to this incredible treetop park where you can get the ultimate appreciation for nature. 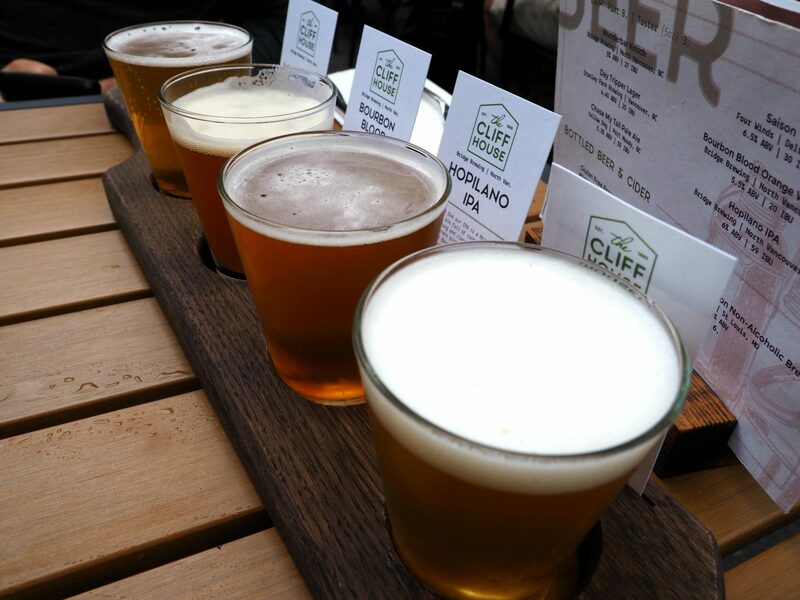 Spend the day exploring the park while being wowed by the trees, and make sure to reward yourself after with a beer at the adorable The Cliff House. Warning: do not go if you’re afraid of heights! Also, make sure you go as early as possible to avoid the massive amounts of tourists that visit on a daily basis. 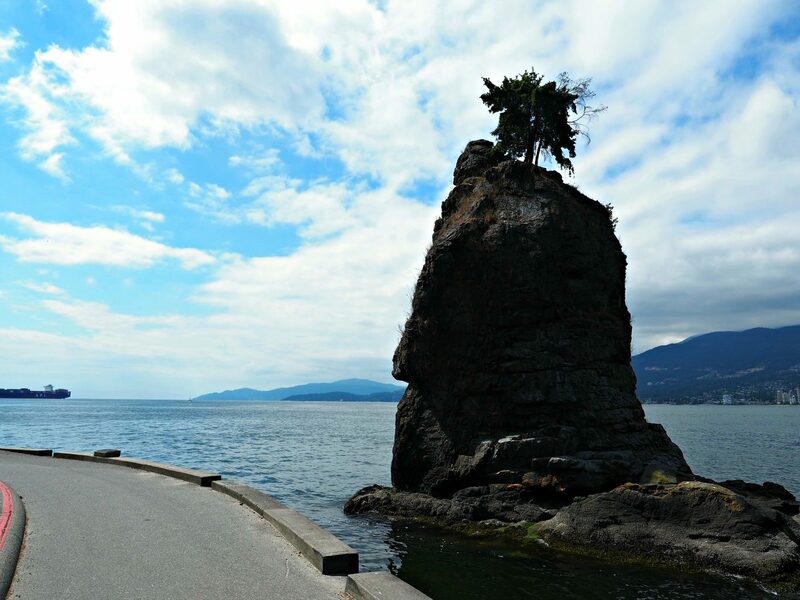 ♦ Rent bikes or walk around Stanley Park. One of my favorite things I did was biking around this beautiful area, stopping at different trails along the way. Also, you have to stop at the Teahouse in Stanley Park for a nice lunch and glass of wine. ♦ Do your own brewery tour on South Main St. Sure, you can do a touristy tour that you have to pay for but there are so many around you can hop around on your own! My favorites were 33 Acres Brewing, Brass Neck, and Electric Bicycle. ♦ Go for a swim in Kitsilano Pool. This large (Canada’s largest saltwater pool to be exact) outdoor pool is where the locals like to cool off in Summer. 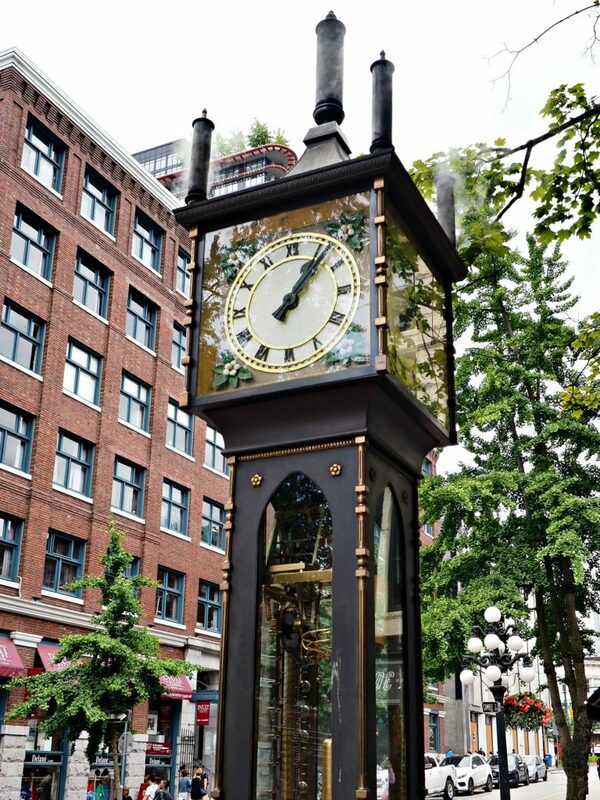 ♦ Walk around Gastown for some awesome shops, galleries, and restaurants. Make sure to see the famous Steamclock tower! 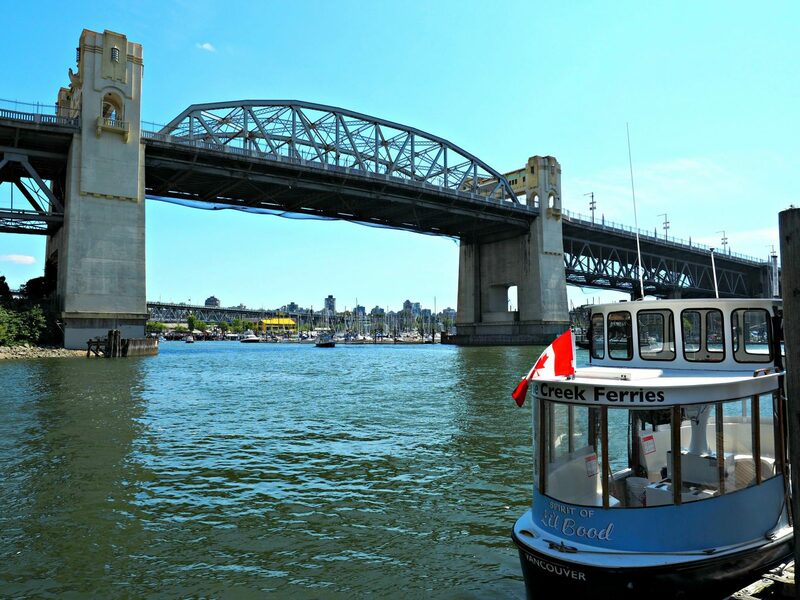 ♦ Take the False Creek Ferry over to Granville Island. Only $2, this fun ride takes you over to one of my favorite places. Make sure to visit the Public Market for some food before exploring. 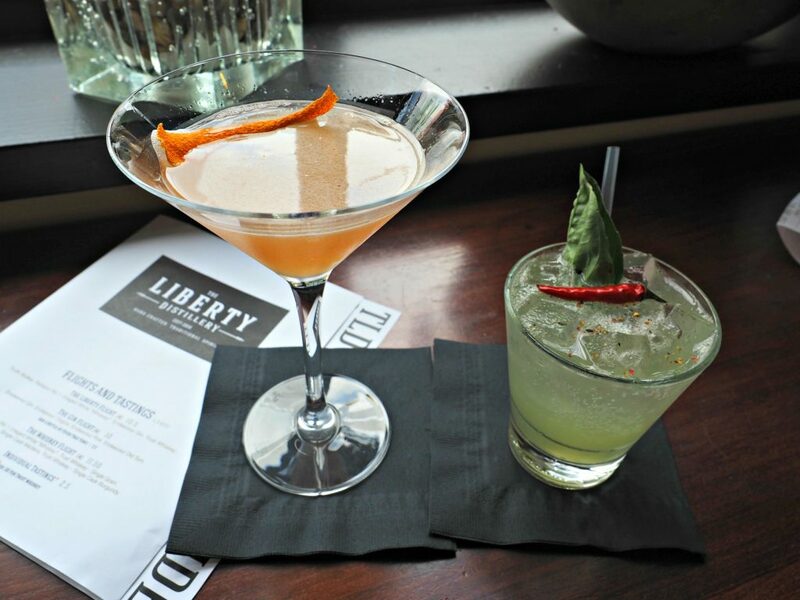 I stumbled across Liberty Distillery which had spectacular cocktails. There are a ton of art galleries, breweries, distilleries, shops, and restaurants. You can easily spend a whole day here exploring. 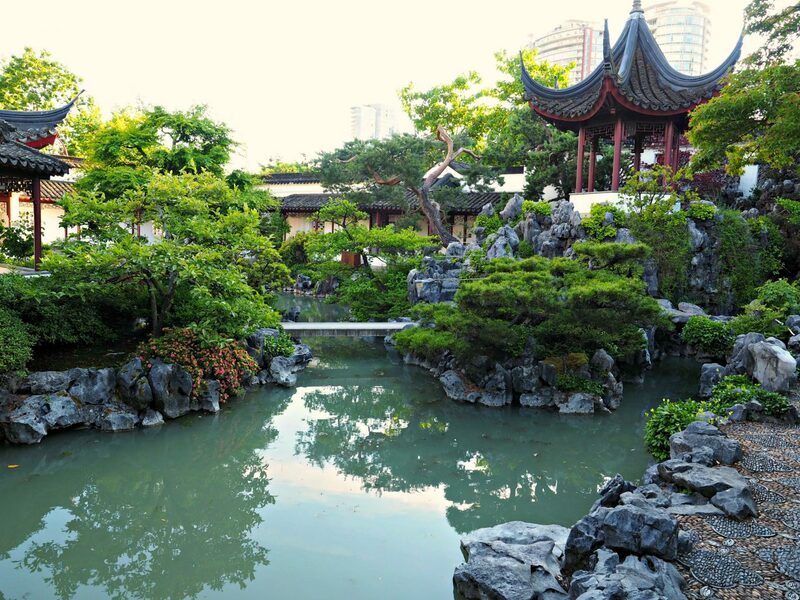 ♦ Talk a walk though Dr. Sun Yat-Sen Classical Chinese Garden. Located in Chinatown (duh) and it is a magical garden that makes you feel as though you’ve been transported to China. Walk around, then go explore Chinatown. ♦ Rent a boat for the day. 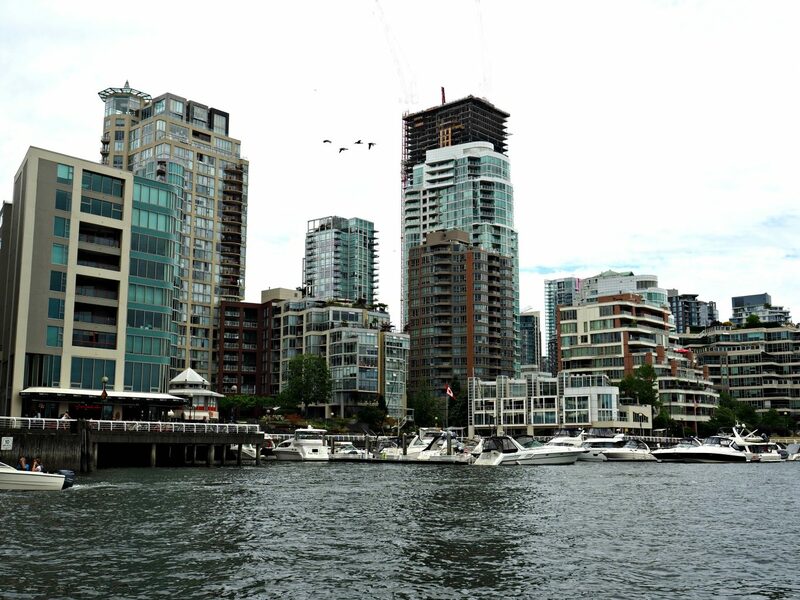 My favorite day in Vancouver was the day I rented a boat from Granville Island, picked up a ton of food from the market on the island for the boat, and spent the day cruising around. 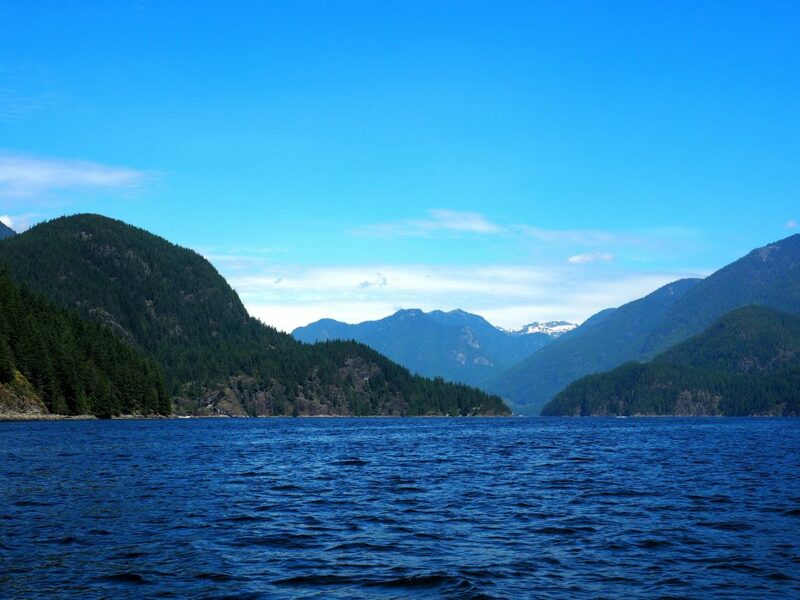 If you have the time rent a boat for the full day and make sure you drive through the fjords of Indian Arm all the way to Granite Falls. It’s an absolutely spectacular day and a great way to see Vancouver by water. 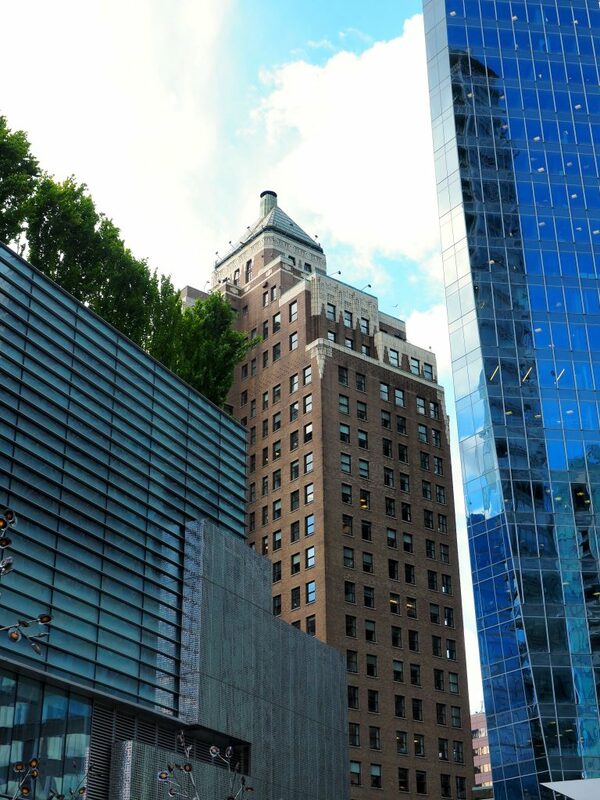 ♦ Fairmont Pacific Rim– By far the coolest hotel in town. 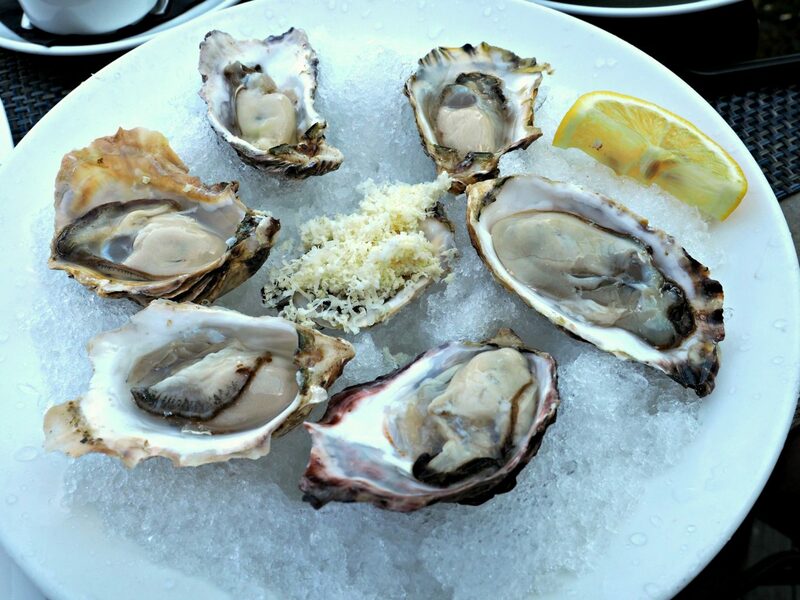 It offers an exceptional restaurant, one of the most popular bars, and plush luxurious rooms. You’ll never want to leave. ♦ Loden Hotel– This award-winning boutique hotel, located downtown, is a great chic stay. ♦ Rosewood Hotel Georgia– This luxurious hotel blends its rich heritage with contemporary sophistication in the heart of downtown. 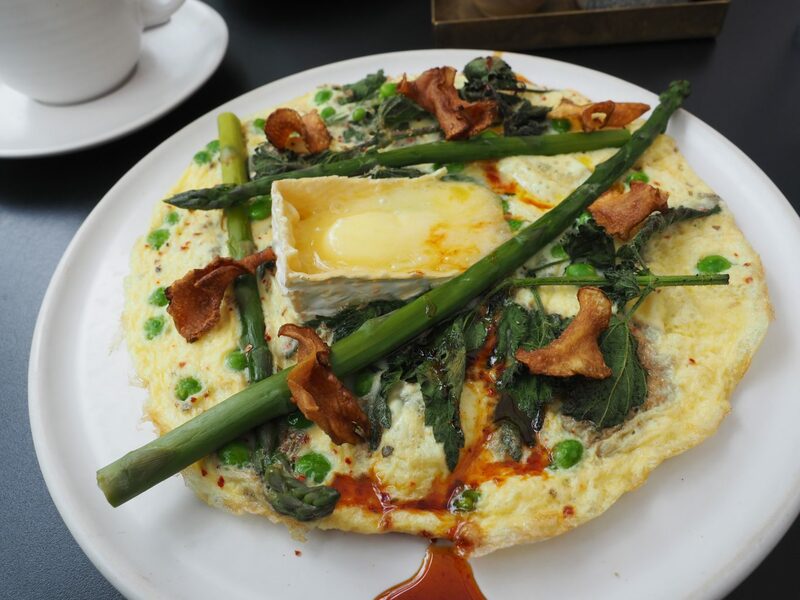 ♦ Chambar– This modern casual Belgium restaurant is known for it’s delicious brunch and great coffee! 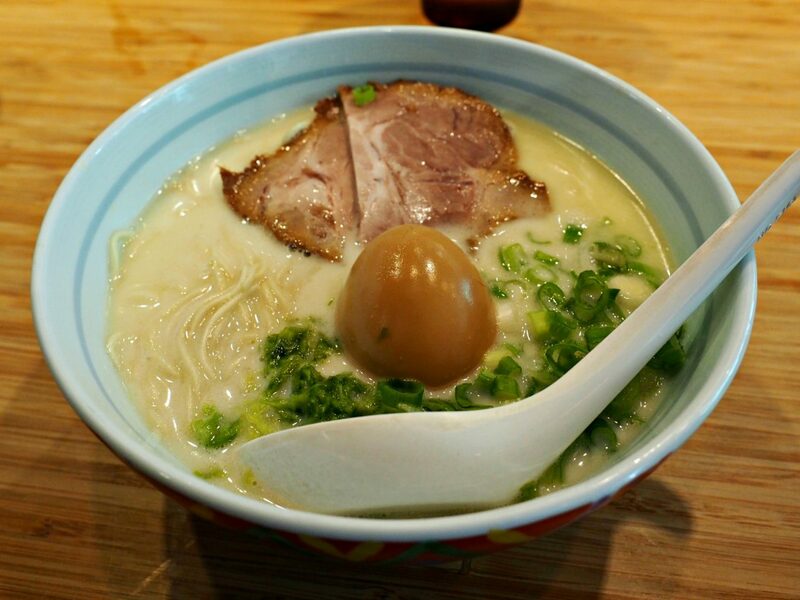 ♦ Miku– This famous sushi place is not only delicious but has great views. 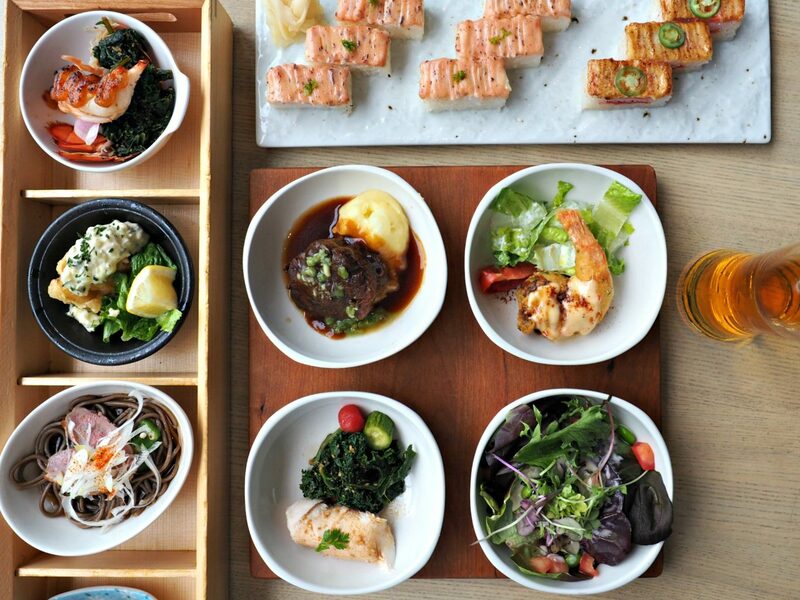 Try an bento box! ♦ The Flying Pig– Pulled pork poutine? Yes please. 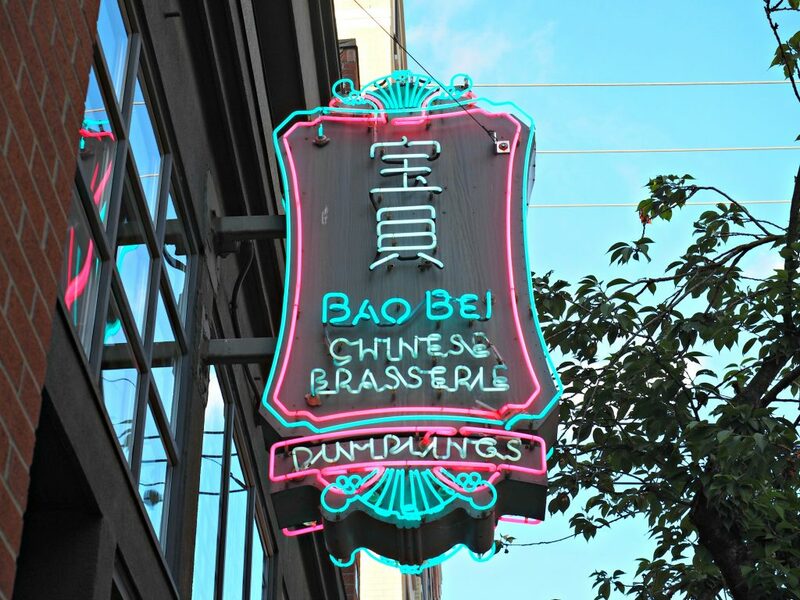 ♦ Bao Bei– Literally one of the best meals of my life. It’s a modern Chinese brasserie with incredible sharing plates and cocktails. You HAVE to get the pork. Just a tip if you’re going to Bao Bei for dinner- go put your name in there and then head to the Keefer Bar for a few drinks! Bao Bei doesn’t take reservations and there is always a wait. ♦ The Keefer Bar– This dark, swanky bar located in Chinatown serves up incredible Asian-inspired cocktails. ♦ Pourhouse– This restaurant is know for their good cocktails. Head to the Diamond Room there! 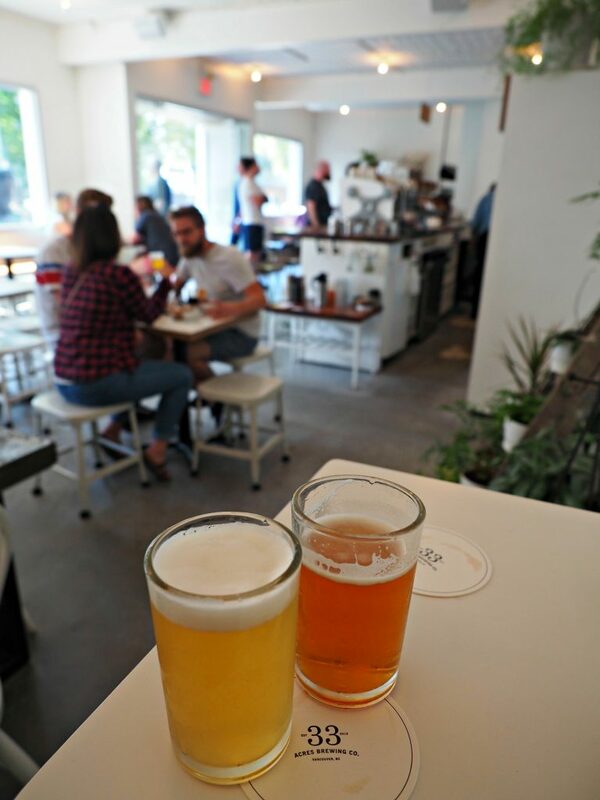 ♦ 33 Acres Brewery– This was my favorite brewery in Vancouver BUT there are a ton all over in this area!